Or extensions or whatever you call them. 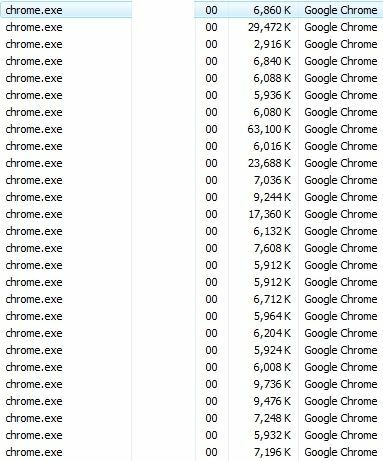 Six billion disabled / uninstalled items later (including one which was disabled but somehow hogging memory anyway) my PC is back to normal. Thanks, awesome co-blogger, for schooling me in the ways of not being stupid.